All too often, you secure some long-awaited press coverage but then fail to make the most of your success. But success breeds success, and press coverage is just the same. Indeed, the more earned press coverage you achieve – the more likely you are to get more. 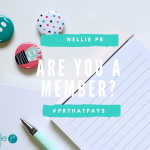 Follow these #PRthatPays tips and I’ll show you how you can amplify your press coverage and sustain your PR. Film short video pieces or short clips for your YouTube channel, building on the advice you gave in your press coverage, for example. There you have it: 20 Ways to Amplify your Press Coverage. 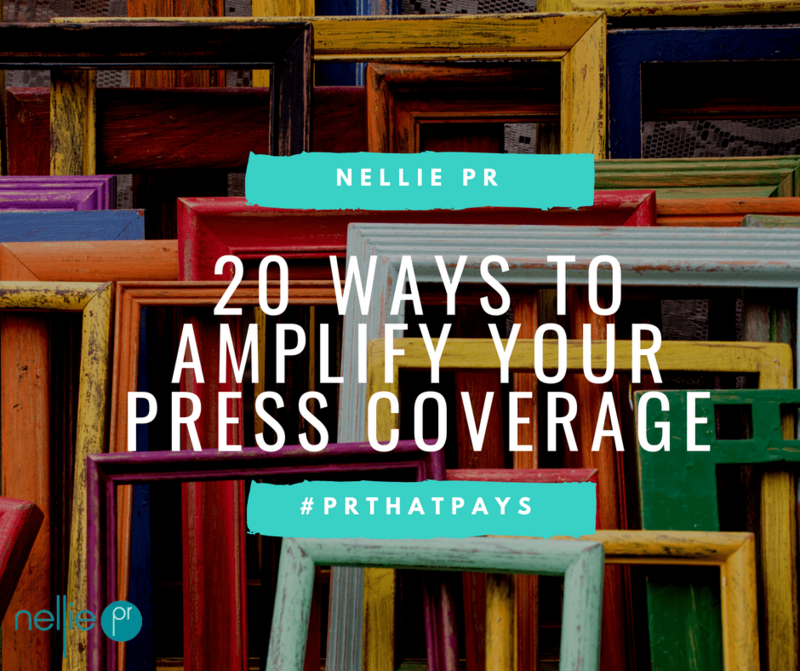 Would you like more #prthatpays tips like these 20 Ways to Amplify your Press Coverage? 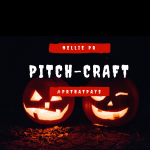 Please sign up to my PR that Pays newsletter. This blog post was inspired by this handy download by Bryony Thomas of Watertight Marketing fame: One Piece of Content 20 Ways to Use it – to really help you squeeze every last drop of value out of your content.